I made this one up while stranded indoors during Hurricane Irene. It used up a few key items from my CSA that I didn’t want to see go to waste before I left town for a week on business: scallions, cabbage and fennel. Luckily, it came out great! To prep the dressing, whisk all wet ingredients & seasoning together and set aside. 1) Shred cabbage with a large knife. 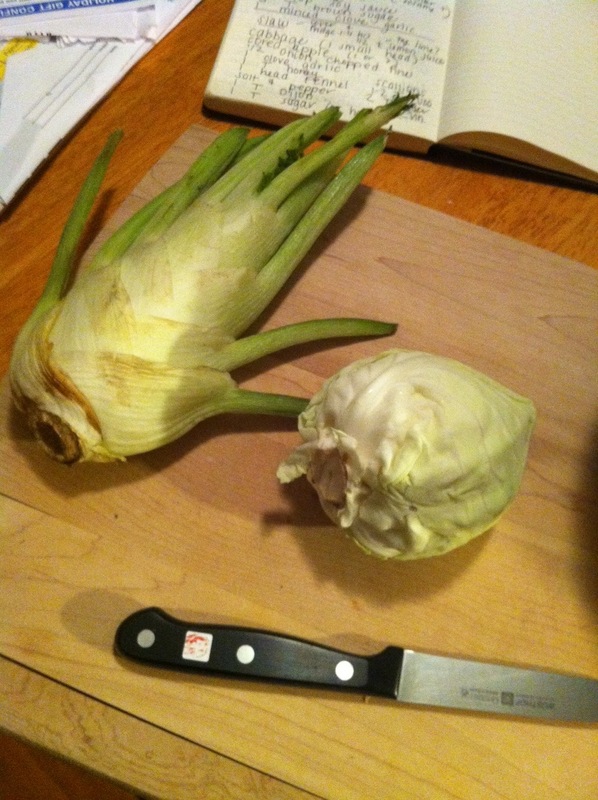 2) Chop fennel bulbs, tossing stems and leaves, and the apple. Add to cabbage. 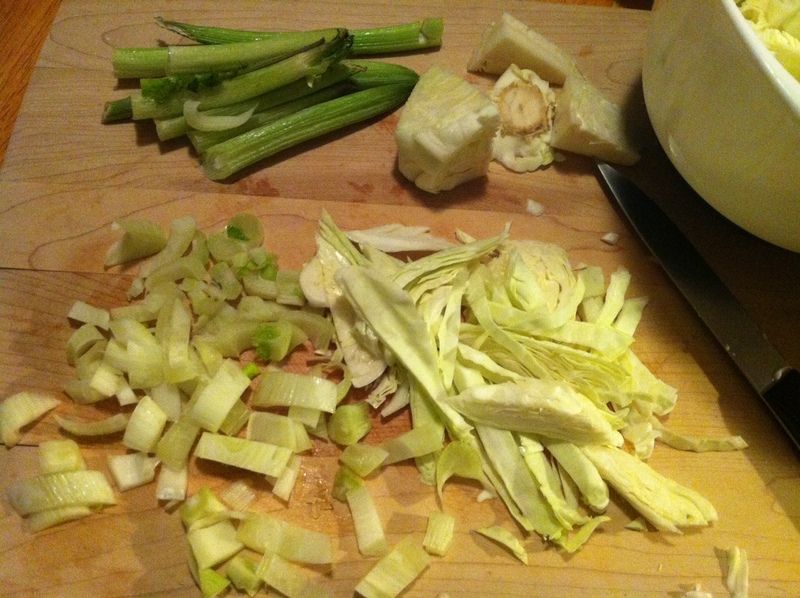 3) Slice scallion stalks and finely chop onion; add both to cabbage mixture. 4) Mince garlic and add to cabbage, blending with your hands for best blending. 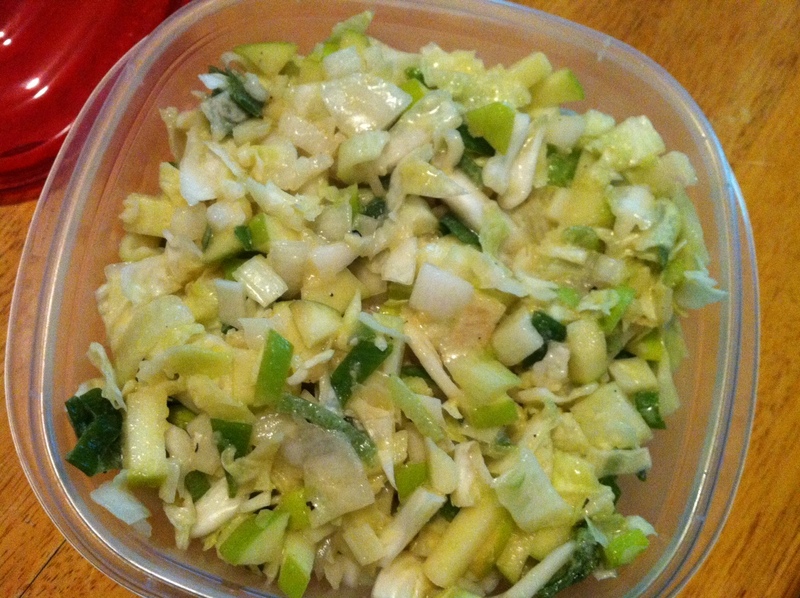 5) If necessary, snip slaw ingredients in the bowl with your shears if some pieces are looking to big. Stir well with a wooden spoon before adding the dressing. 6) Mix dressing into dry ingredients, stirring well. Taste taste and add salt, pepper and/or granulated sugar as needed. 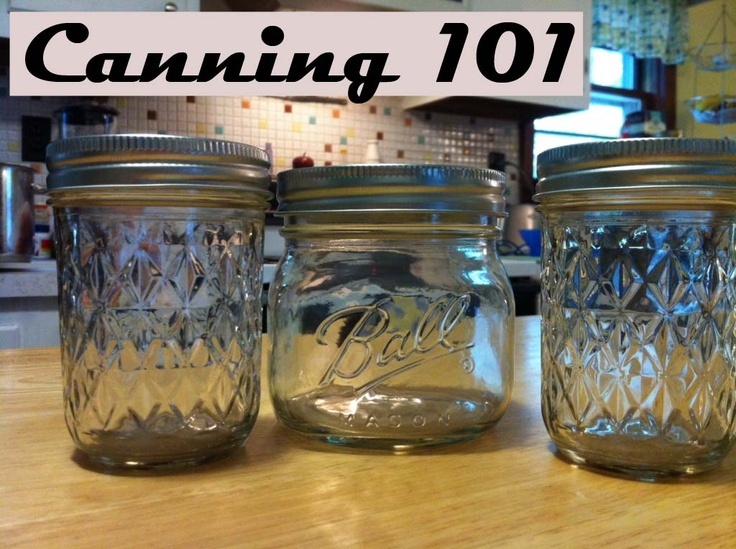 Cover and refrigerate at 1-4 hours or overnight. 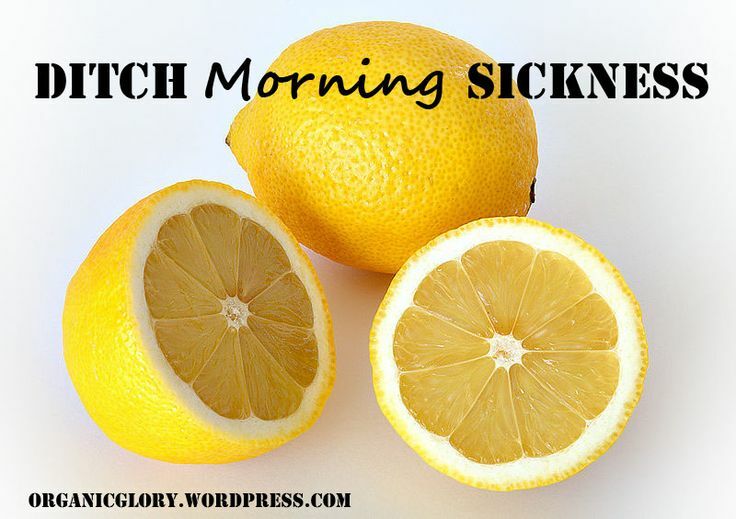 To make VEGAN, omit honey and substitute 1 tablespoon of sugar. 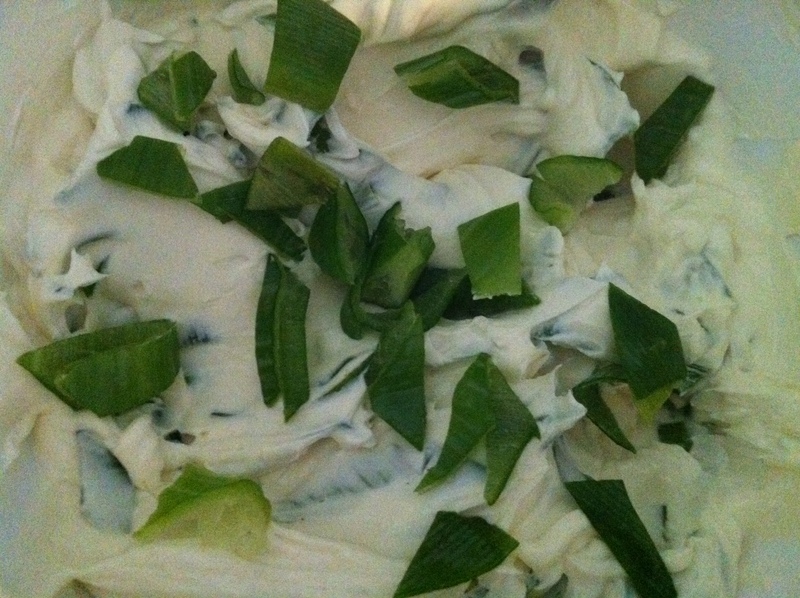 To make CREAMIER, add 1-2 tablespoons of sour cream to the dressing. Stay tuned to see which ones I cook up this fall with the cabbage I keep getting in my Sparrow Arc Farm CSA! 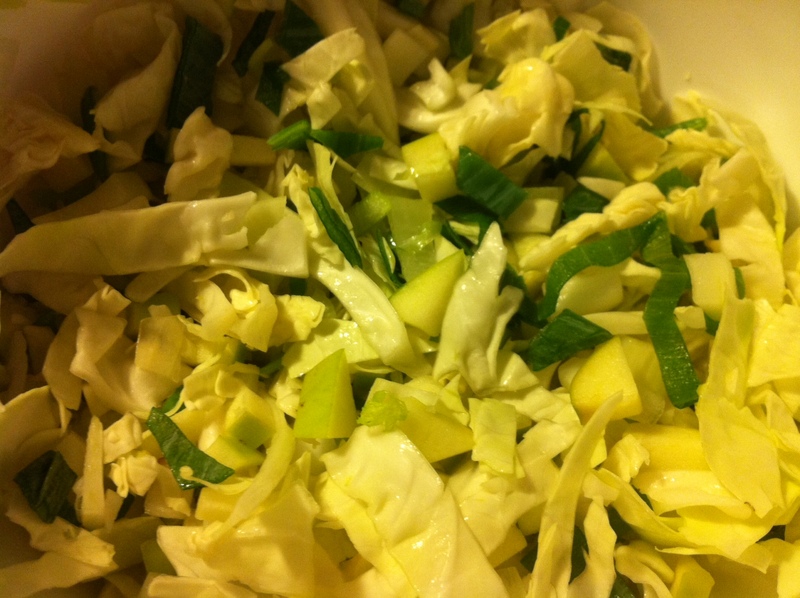 The finished slaw, after spending a night in my fridge getting ready to go with me to work! Every month, Food Network Magazine focuses on one in-season ingredient and publishes a month of tips for using it. July’s pick: BASIL. Basil is hands-down one of my favorite culinary herbs. 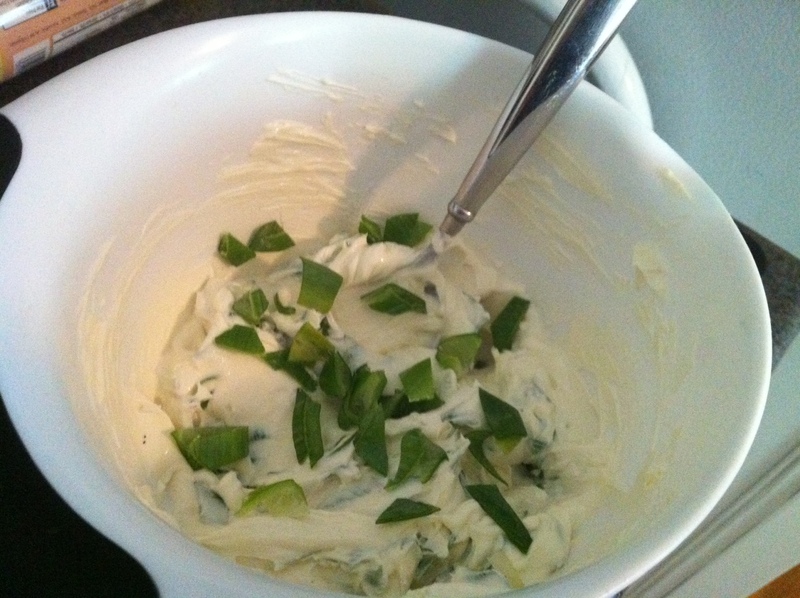 Make Green Goddess Potato Salad: Blend 1 cup mayo, 1/4 cup mixed parsley, tarragon and basil, 1 scallion, 1 teaspoon sugar, lemon juice and salt. 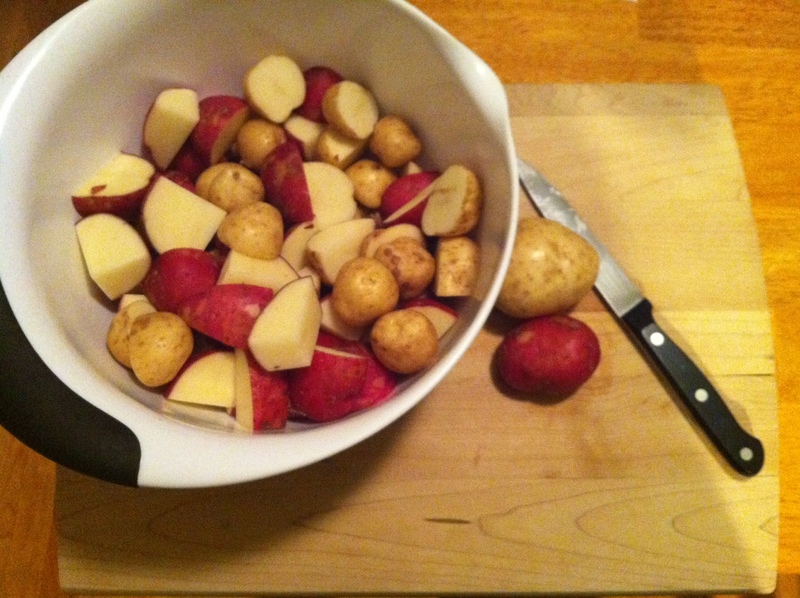 Toss with 2 pounds boiled halved fingerlings. When basil flowers, it stops producing leaves; pinch the top leaves off your basil plant so it won’t flower. Grill salmon and top it with basil butter for dinner: mash minced basil and lemon zest into softened butter. Make a booze-infused fruit salad: Blend basil with tequila, lime juice and honey; top with cubed watermelon. Did you know basil is a natural bug repellent? 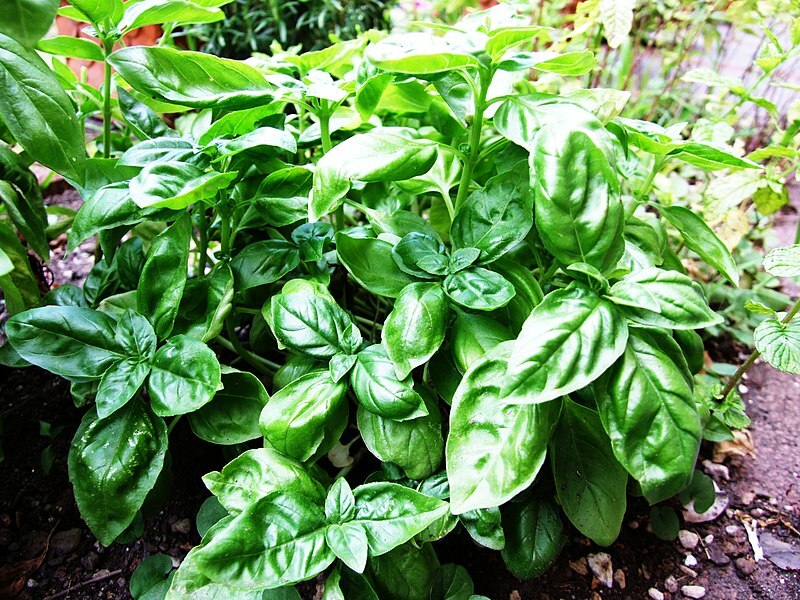 Place potted basil where you need to ward off mosquitoes and other undesirables. Basil can help you determine when your knives are dull. Basil turns black quickly when chopped with a dull knife. Party (dip) time! Mix 1 pint sour cream, 1/2 cup pesto (basil pureed with garlic, EVOO and parmesan) and a squeeze of lemon juice. Bake at 350 for 15 minutes. Bottle your own seasoning: Dry basilleaves in a 200-degree oven for 1 hour, then crumble and mix with sea salt. 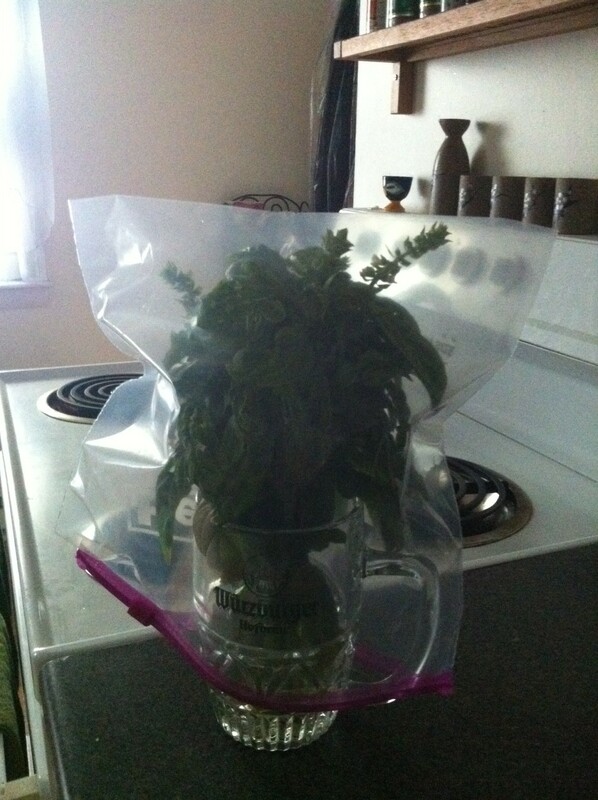 My prefered way of storing fresh basil: In a couple inches of water, outside the fridge, with a bag over its head. Keeps nicely for over a week this way. 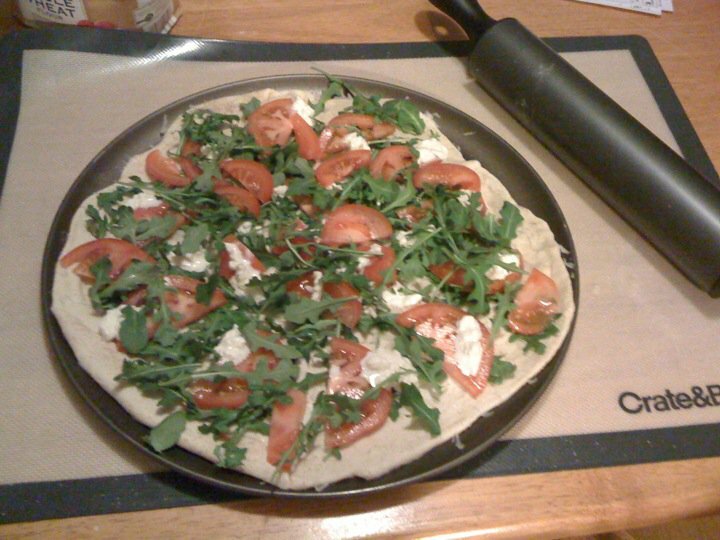 Dinner: homemade pizza with tomatoes, parmesan, pecorino, arugula and fresh, hand-crafted stracciatella cheese. 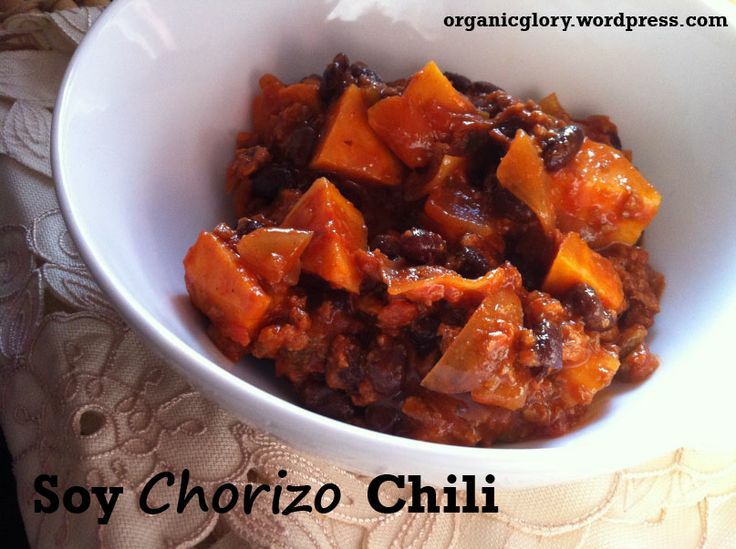 Want to try something unusual and delicious? Mix up the cheese you throw on a homemade pizza and you’re in for some fresh flavor ideas. I made this a few months ago for the first time and it came out great. 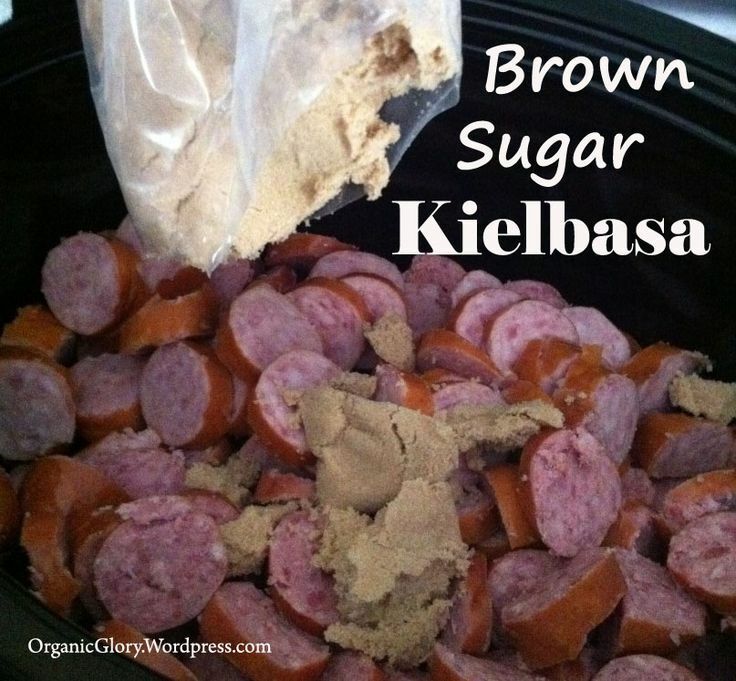 I was inspired to make it when I found the killer ingredient at a winter farmer’s market near my house. That killer ingredient is hand-made stracciatella cheese, which I hadn’t ever seen in the U.S. and hadn’t eaten since I lived in Italy. I’m lucky to have farmer’s markets year-round in Somerville, between Union Square, Davis Square, and the Armory, which is where I found this. Click here for a link to other places, including retail stores and farmer’s markets, where you can find fabulous cheeses by Fiore Di Nonno. Stracciatella is a stringy, sweet type of gourmet Italian cheese. Made from the very rich milk of water buffaloes, it is a soft member of Mozzarella cheese family. In Italian, “stracciatella” means “to shred,” and you’ll sometimes see this word used in the Roman egg-drop soup called Stracciatella alla Romana. Pizza dough (I pick up a ball at my local pizzeria for about $1, or you can try Trader Joe’s white and wheat varieties for about the same price). Fresh chopped tomatoes (not canned.) 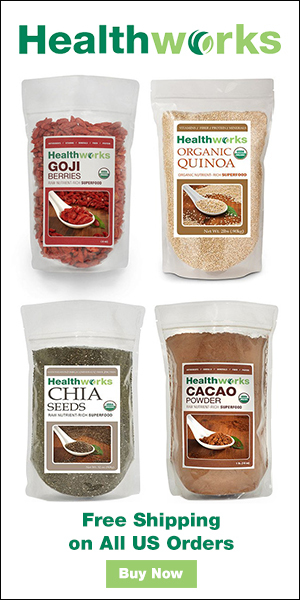 Try heirloom varieties at this time of year! They’re everywhere. Pecorino cheese, grated (if you don’t usually keep this handy, you really should. It costs the same as parmesan, but has a saltier, deeper flavor that enriches the compexity of how food tastes. And one block of pecorino lasts forever). 1) On a floured surface such as a baking mat (I love this one from Crate and Barrel) roll out the dough into desired shape. I cook pizza using a round non-stick pan, but you can also use a pizza stone or a plain old baking tray; just roll the dough out square. In fact, I’ve even used Pillsbury dough in the past, which rolls out square). 2) Lay dough onto baking pan, and sprinkle with olive oil and some fresh grated parmesan. Spread EVOO evenly atop dough. 3) Top with arugula and chopped tomatoes. 4) Spoon stracciatella on top of tomatoes and arugula, spacing evenly; add more arugula or tomatoes if you like. 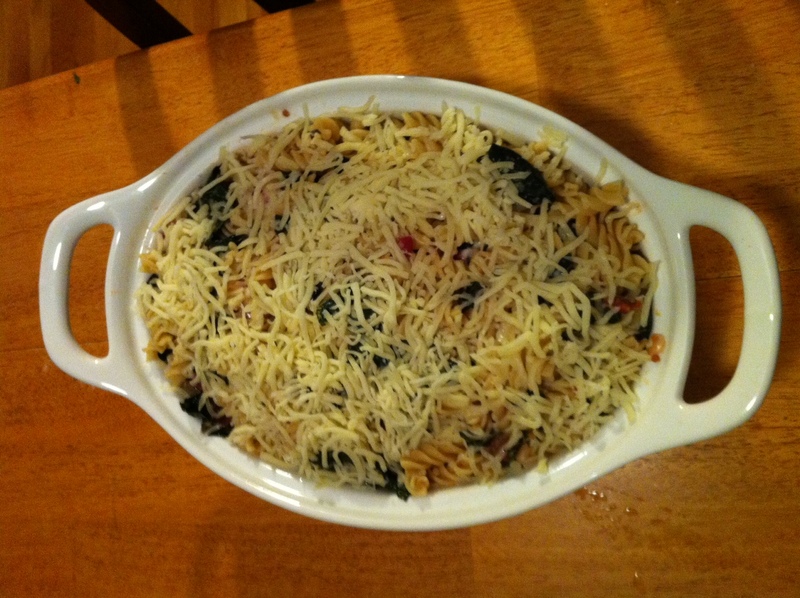 5) Finish with grated parmesan and pecorino cheese, and pop in the oven! Cook for 10-15 minutes at 400, or until brown at the edges. Adjust temp down depending on your oven (mine always needs to skew higher than most recipes call for). Let cool, cut into slices and serve! OK, we had a busy weekend — I’m about to leave town for a week on business — and I fell back on a tried-and-true recipe to use up some of my farm share potatoes: Roasting them in vegetable oil and Lipton’s Onion Soup mix. It really is so simple and difficult to mess up, and it comes out so TASTY. All you have to do is chop 2 pounds of potatoes! You don’t peel them, or boil them, or dirty anything more than a measuring cup, a baking sheet, one knife and your cutting board! Preheat oven to 425. 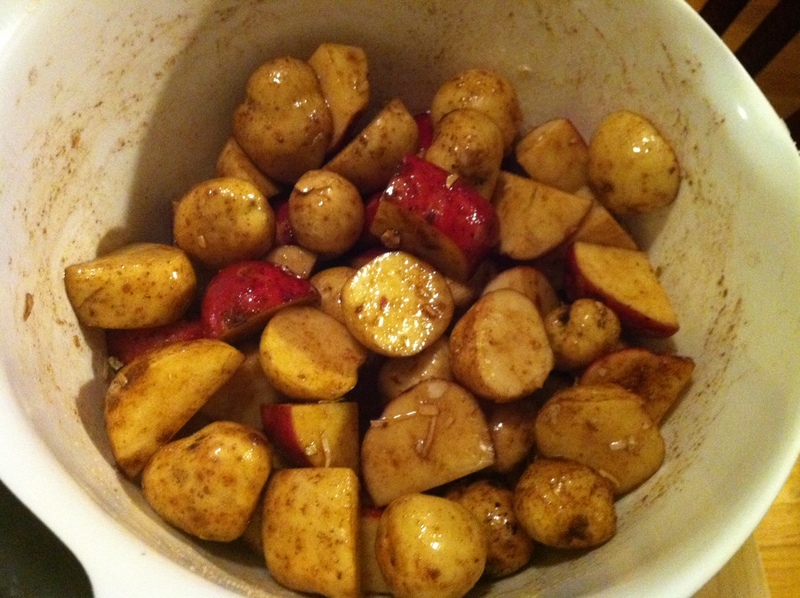 Toss chopped potatoes with oil; add in onion soup mix and stir to combine. 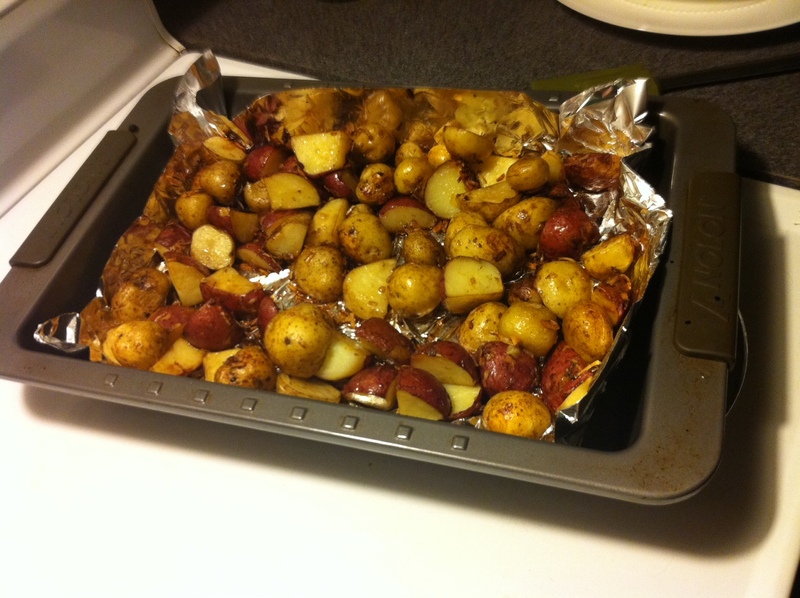 Place on a baking sheet, evenly spaced, and cook, stirring occasionally, for 35 minutes. This is pretty self-explanatory, but it came out so delicious that I wanted to share the “recipe” anyway. 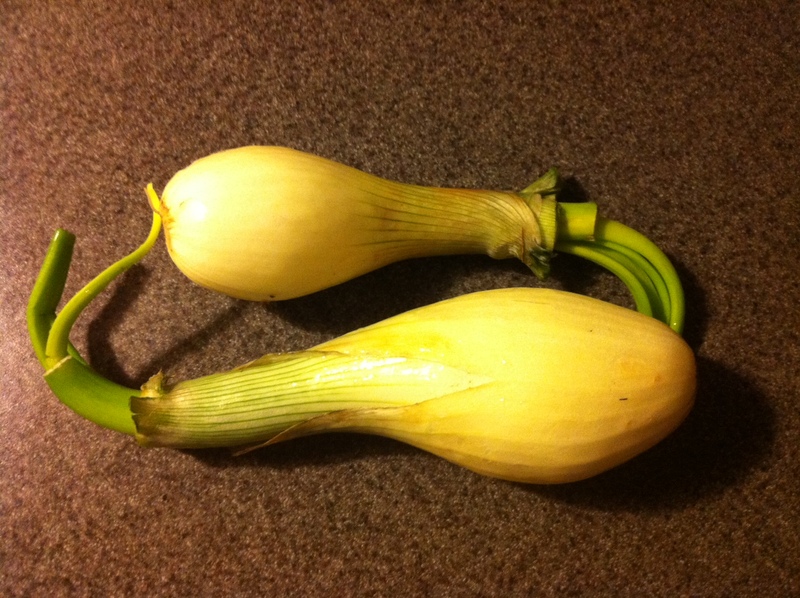 I get these fabulously enourmous scallions in my CSA almost every week, and I just love finding new ways to use them. When I was a kid we used to get fresh bagels and homemade spreads from a bakery near our house (pretty hard to find that these days in Boston), and scallion cream cheese was so unusual and so satisfying that I’ve always remembered it as a favorite. Lighter than chive and simpler than veggie, it makes a great bagel topper and I could see dozens of ways to use it beyond that (dip? creamy sauce for pasta? rolled up in place of boursin with chicken cutlets and prosciutto? 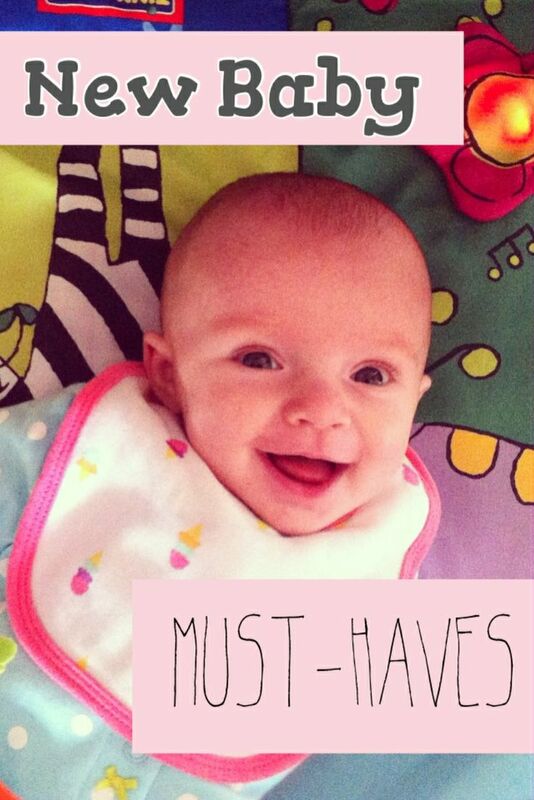 The list goes on). I made mine by purchasing a standard package of plain cream cheese at Trader Joe’s, and eyeballing the amount of scallions I snipped in with kitchen shears. But here is a recipe that gives better amounts, which I’ll use as a guideline below. 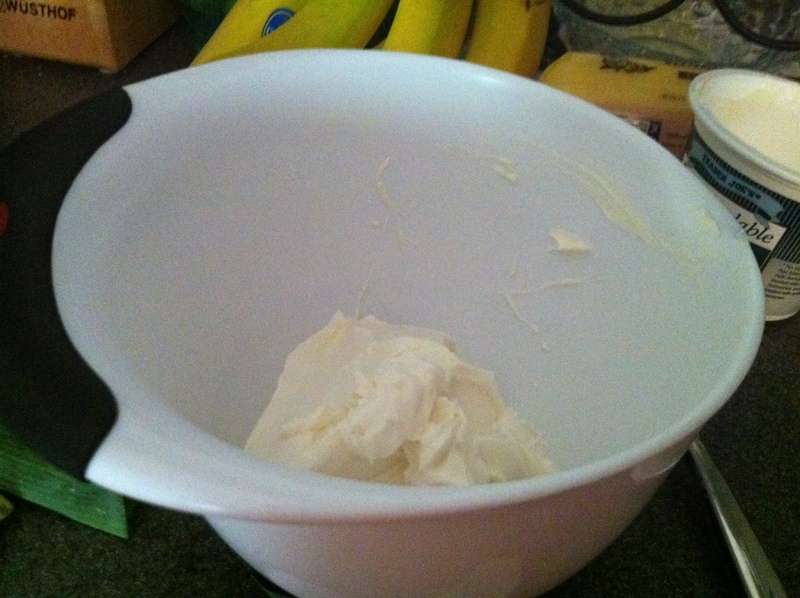 1) Set cream cheese out at room temperature in a mixing bowl. 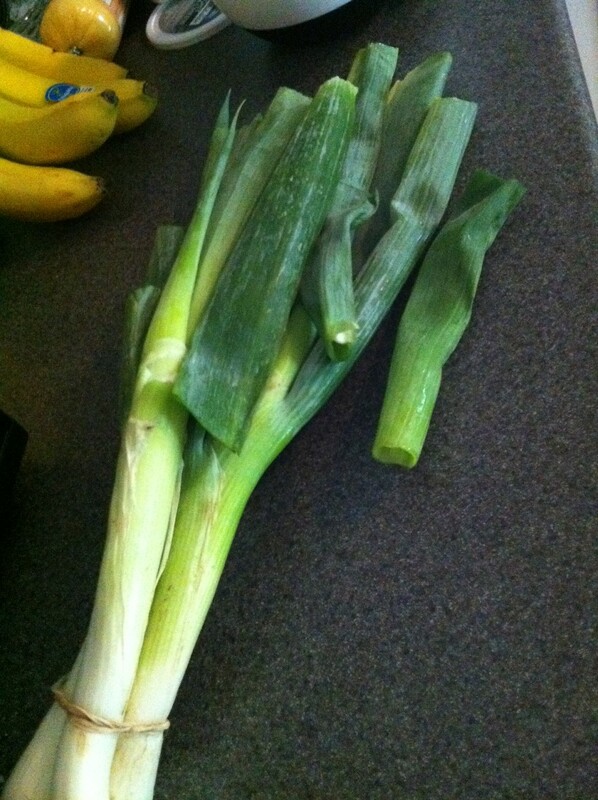 2) Snip the scallions into small pieces using kitchen shears. Add to the softened cream cheese once it has reached room temp. 3) Mix thoroughly; add more scallion if it looks like there aren’t enough (I like it very scallion-y). 4) Chill for one hour before serving. It tastes best at room temp. I subscribe to Food Network Magazine, which is awesome. 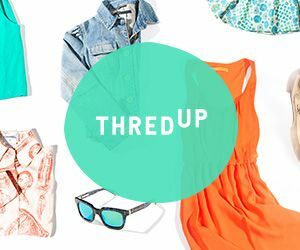 Recently they printed this list of the 100 best kitchen tips from top chefs around the country, and while some of them were tried and true — “Take away the stress by doing the prep the night or day before,” (Paula Deen) and “The smaller the item, the higher the baking temperature,” (Jim Lahey of Sullivan Street Bakery) — others were truly inspired and I had to share my favorites here. 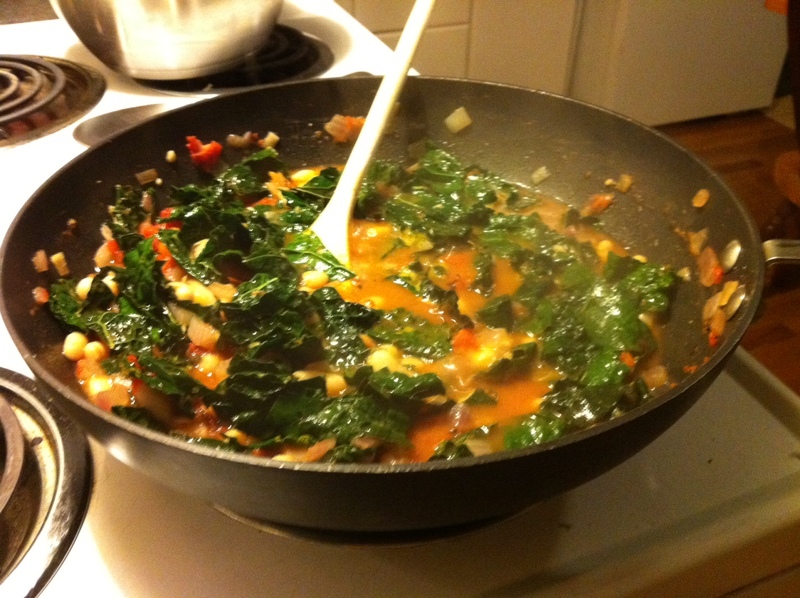 This one is a mish-mash of a bunch of different recipes I found in an attempt to use up my abundant, fresh kale. My husband loves cheese, so I added a huge topping of mozzarella before baking. You really don’t have to add the cheese, nor do you have to bake it if you don’t want — it’s fully cooked in the skillet and could go right to tabletop. 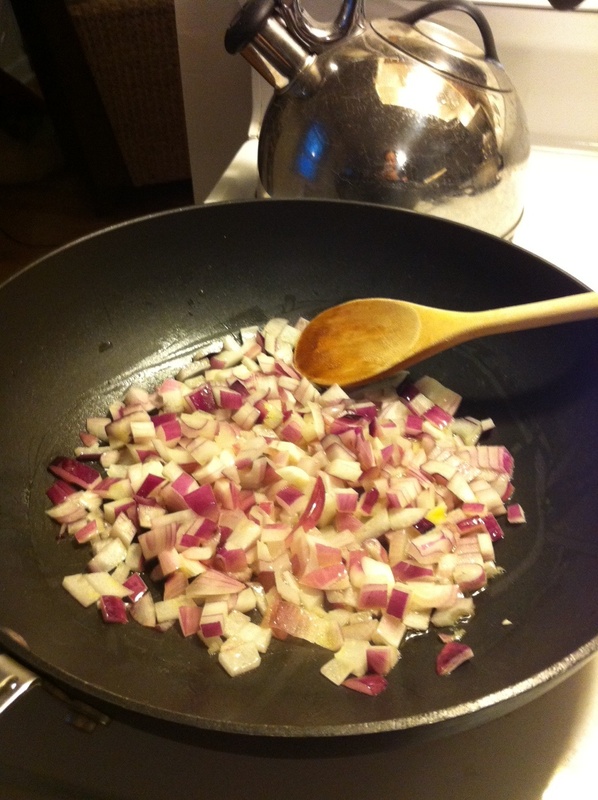 In a large skillet over medium heat, saute onion in oil. Add garlic, pepper flakes if using, half kale, and cook a couple of minutes, stirring, until just wilted. 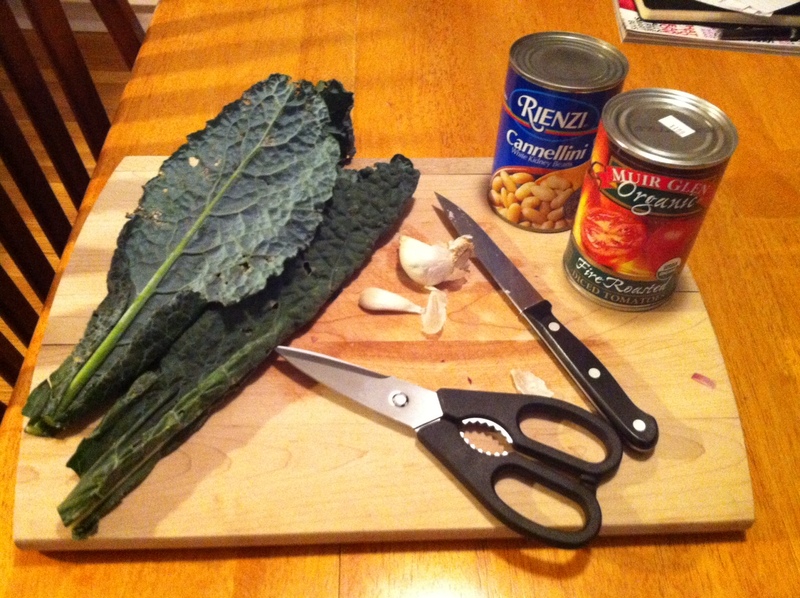 Add the rest of the kale and the canned tomatoes. Salt and cover; bring to a boil. Reduce to medium and cook until mixture reaches soup consistency, roughly 15 minutes, stirring occasionally. Add the cooked pasta and simmer a couple minutes to mix. 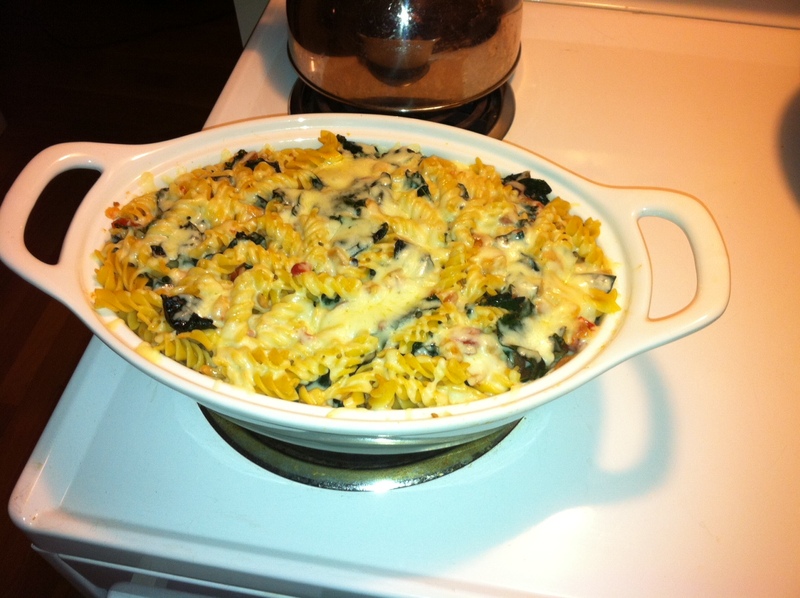 Remove from heat; serve as-is with sprinkled cheese on top, or bake in a casserole dish (covered) until cheese melts.